Supernatural Preview Images: "Sharp Teeth"
“Sharp Teeth” is the new episode of Supernatural scheduled for this Tuesday, January 28… and today, The CW released some images to promote it! 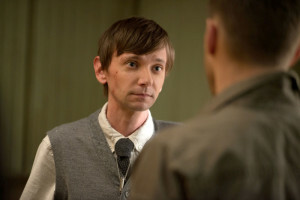 GARTH RETURNS — After finding out that Garth (guest star DJ Qualls) is in the hospital, Sam (Jared Padalecki) and Dean (Jensen Ackles) go to check on him. Still carrying the guilt over Kevin, Dean lays into Garth about disappearing and demands to know where he’s been. Garth makes an excuse and then hightails it away from the guys. 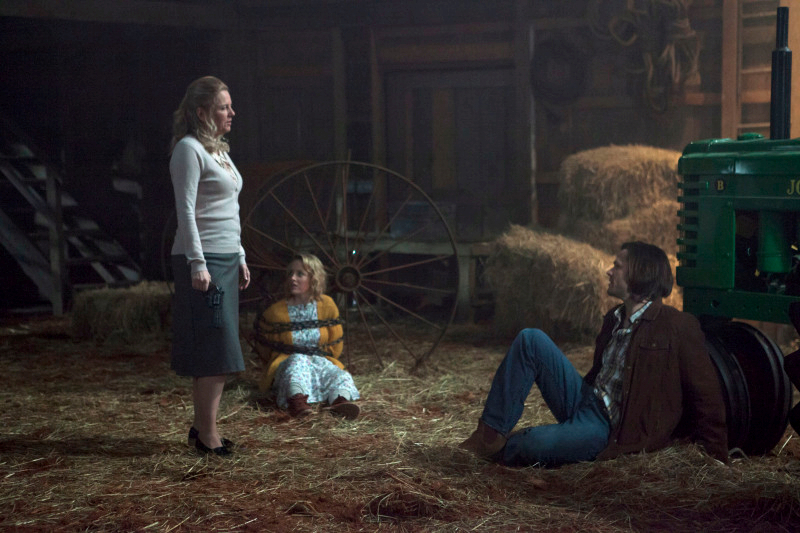 Confused as to why Garth would run from them, Sam and Dean do some investigating and are stunned by what they find. John Showalter directed the episode written by Adam Glass (912).